Congratulations to Hera Björk and Hatari! 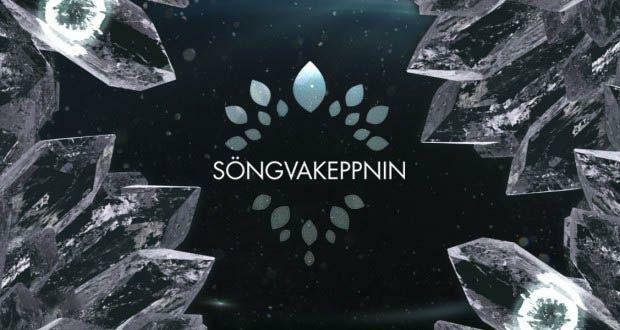 The second semi-final of Söngvakeppnin 2019 takes place next Saturday, February 16th and the final is on March 2nd 2019. Did your favourite qualify tonight? Let us know in comments or our social media channels! A Finnish woman with a huge passion for Eurovision. My favourite ESC-memory is when the victory was FINALLY brought to Finland by Lordi and ”Hard rock hallelujah” in 2006. However, my all-time favourite Eurovision song is ”Waterloo” by Abba. I love Eurovision because it brings whole Europe (and some other countries as well) together with music. Hanna Ferm & LIAMOO and Malou Prytz to the final of Melodifestivalen 2019! First 4 finalist of Eurovizijos Atranka! ‘Never Have I Ever’ with Cesar Sampson! The Public Review “Limits” by Paenda!